Thanks for choosing to hire our facilities. 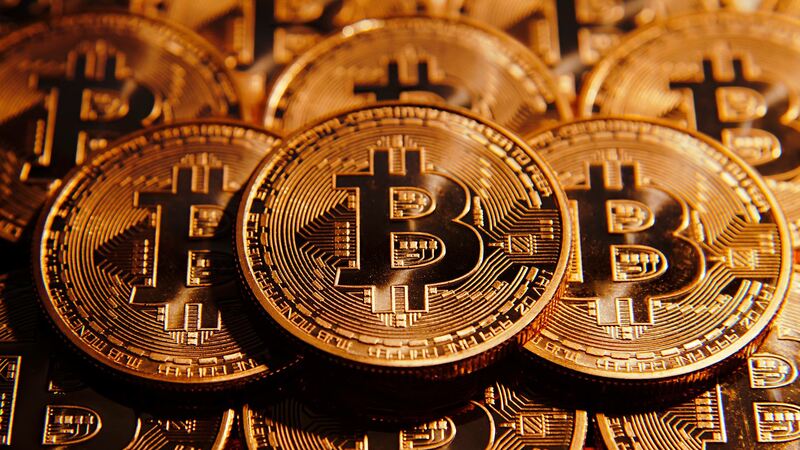 We always like to be in at the beginning of a revolution, so we now accept Bitcoins! We take information security very seriously and are also registered with the Data Protection Act - your details will never be passed to a third party, In addition, they will be collected and processed on a secure encrypted (SSL) page at our payment partner, BitPay. Paying us in them is easy, just click on the link below.